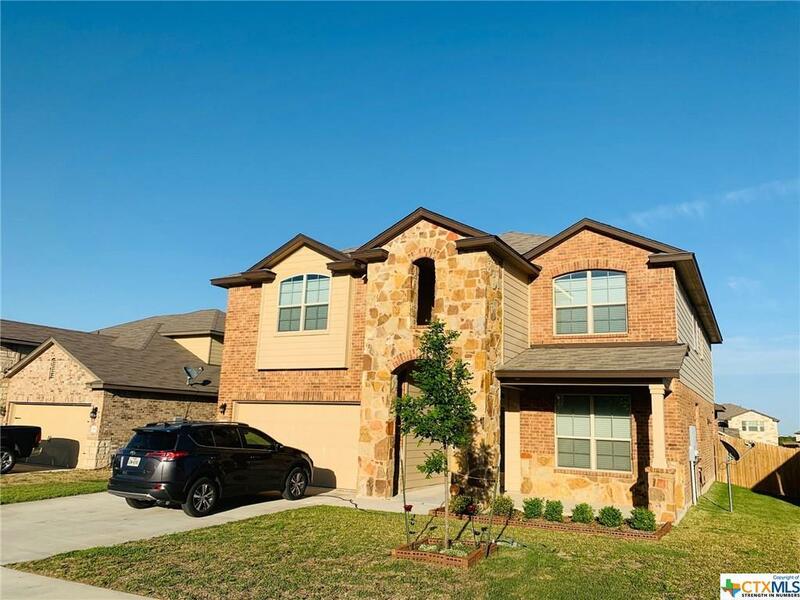 6806 George Cove, Killeen, TX.| MLS# 374991 | Homes for sale Austin To Killeen Texas I Experienced Real Estate Broker I 254.519.2080 Selling Central Texas. Killeen, Harker Heights, Copperas Cove, Belton, Salado, Georgetown, Round Rock, Pflugerville, Austin. SHORTSALE APPROVAL PENDING!!!! This gorgeous 5 bedroom, 3.5 bath, 2 car garage home is ready for a new owner. Gorgeous formal living and dining, spacious kitchen with island, granite countertops, stainless appliances. Separate utility room, mother in law plan. Gigantic master bedroom, loft and tons of space everywhere. Contact us today, will not last long!!!!!!!!!!!! !